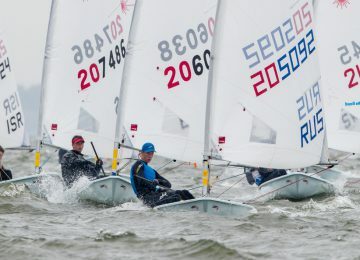 European sailors continues to rock in Nieuwpoort, Belgium, fighting now at the 2017 Laser U21 World Championships. 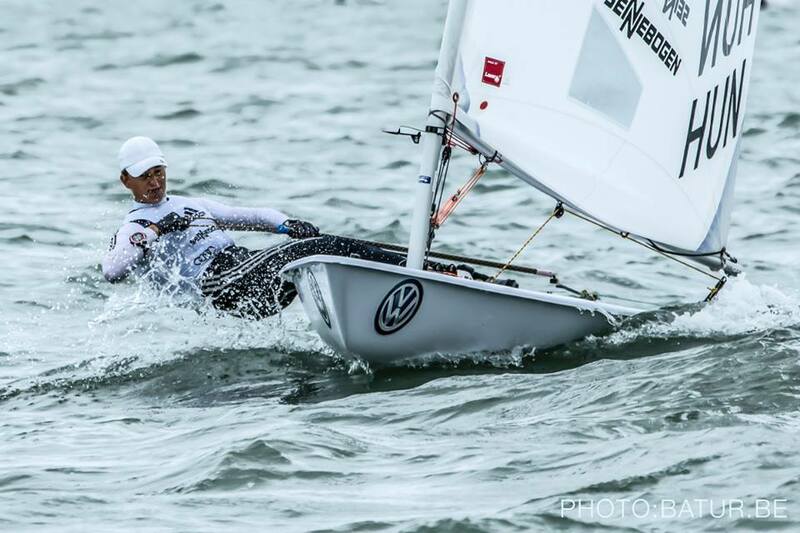 Mária Érdi HUN (1-10-1-2-1) had a perfect start and is clearly leading Women’s U21 World Championship with 5 points, followed by Mirthe Akkerman NED (6-5-36-3-3), Hannah Anderssohn GER (10-6-18-1-2) and Loiuse Cervera FRA (2-7-5-11-7) in 2nd to 4th places, with 17, 19 and 21 points respectively. 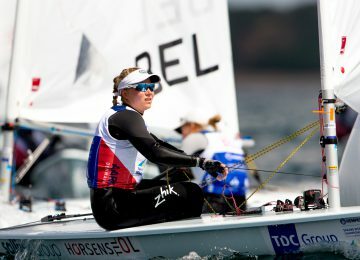 Recent European U21 medalists Aoife Hopkins IRL, Aisling Keller IRL and Clementine Thompson GBR are ranked 8th, 20th and 6th respectively. 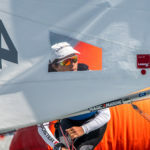 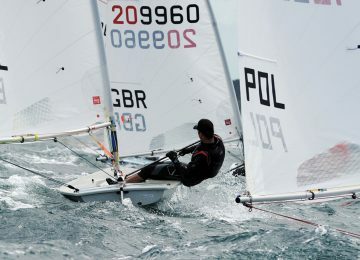 Boy’s provisional results are exactly repeating recent European Laser U21 championships podium: Joel Rodriguez Perez ESP (1-3-2-1-1) masterfully leading now World competition with 5 points, followed just 1 point behind by Jonatan Vadnai HUN (1-2-4-1-2), and 6 points behind by Daniel Whiteley GBR (6-1-6-3-1). 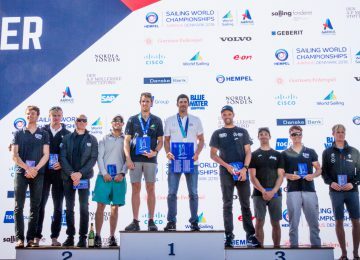 4th place overall for French Gaston Morvan FRA (7-16-1-4-6) with 18 units. 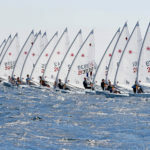 British sailors Sam Whaley GBR (3-3-18-2-15) and Jack Cookson GBR (5-RET-9-6-3) are also among Top 10 overall, ranked in 7th and 8th positions. 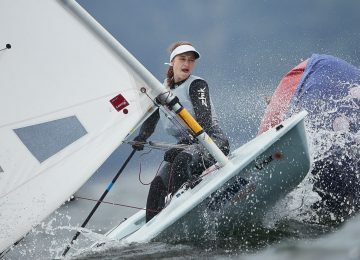 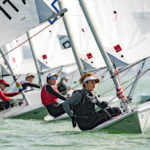 2017 Laser Under 21 World Championships – Girl’s results after 5 races. 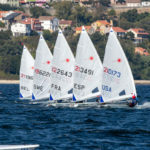 2017 Laser 4.7 Youth World Championships – Boy’s results after 5 races. 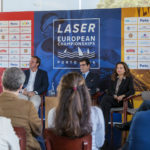 By Agustín Argüelles – EurILCA | Photo vía Laser Worlds 2017 4.7 Youth and U-21 Laser Radial & Standard Facebook page (Batur.be).